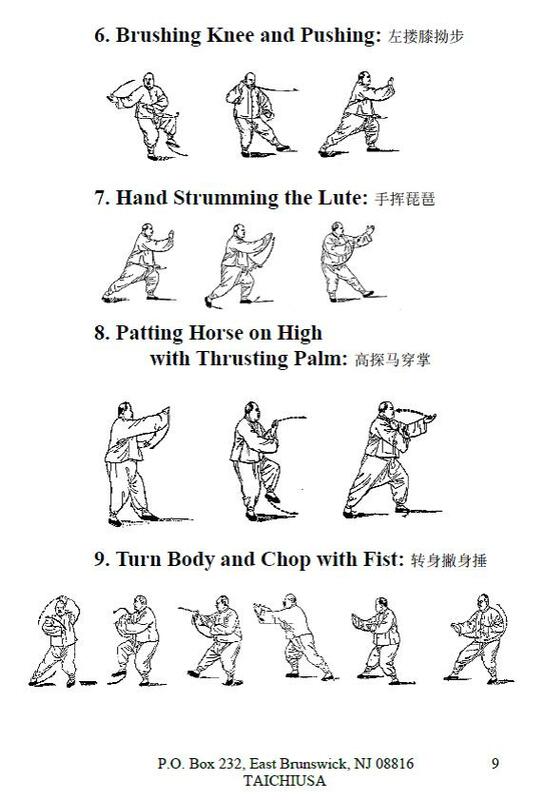 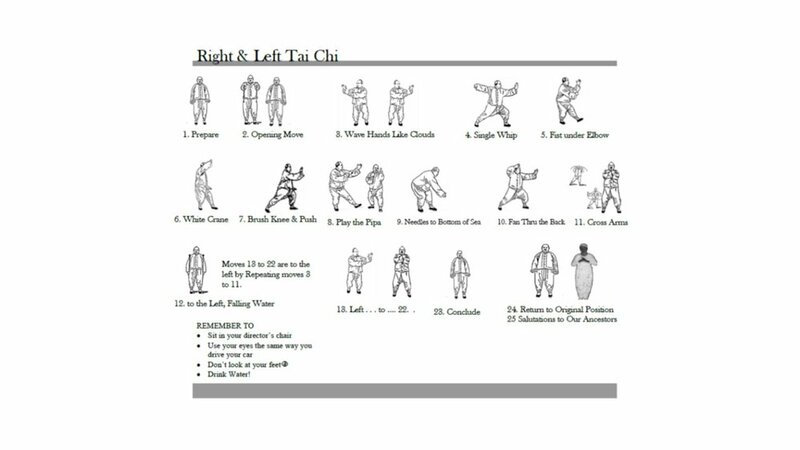 Tai Chi is great for your knee. 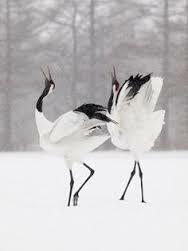 Tai Chi is great if you just want to be. 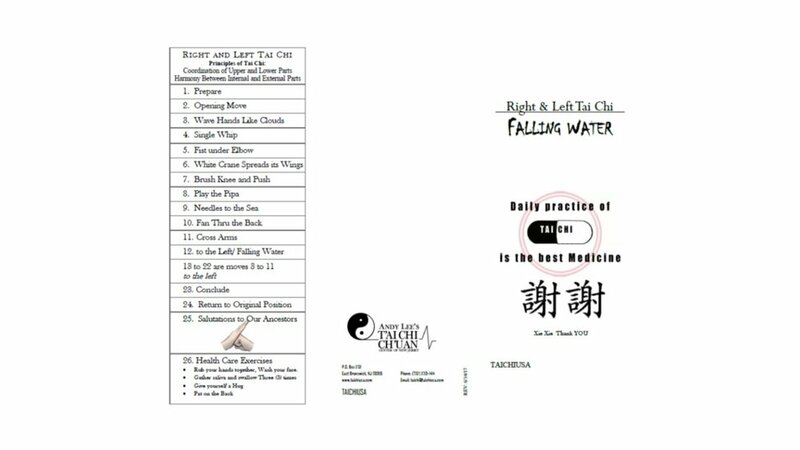 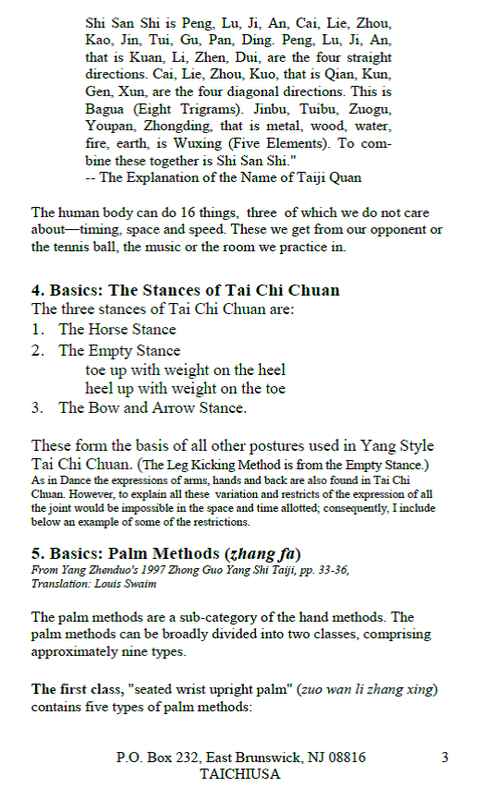 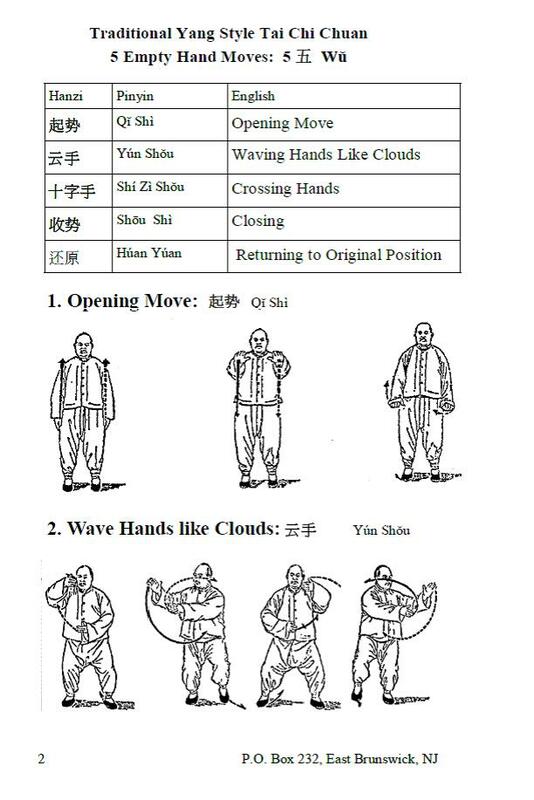 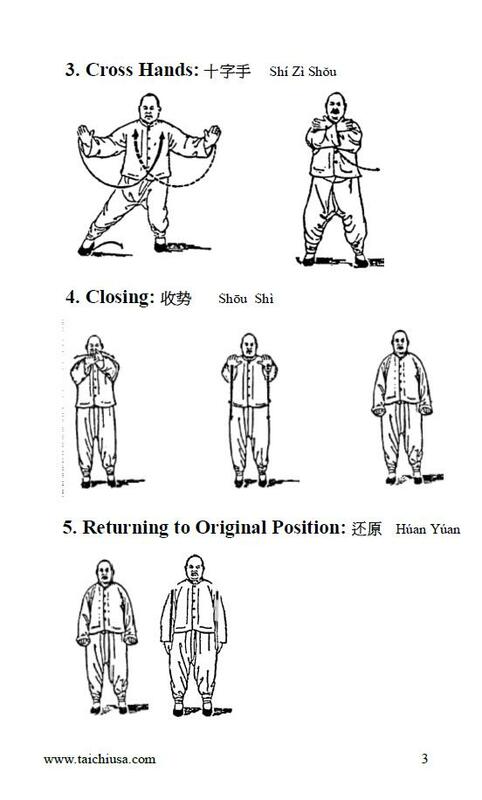 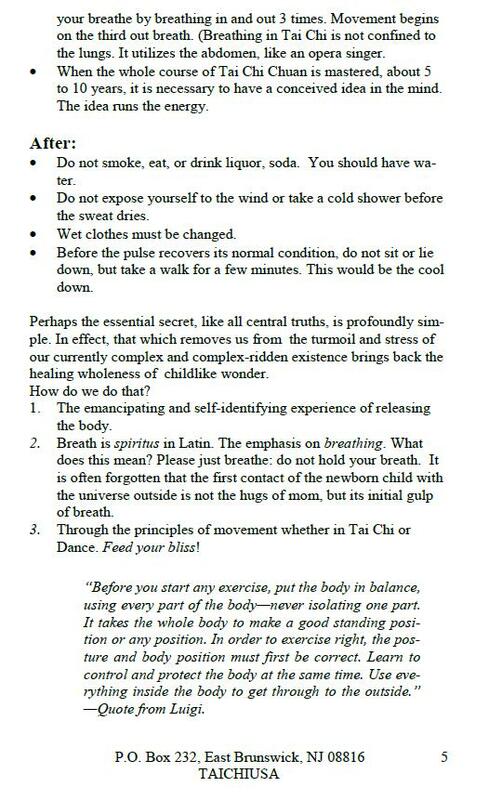 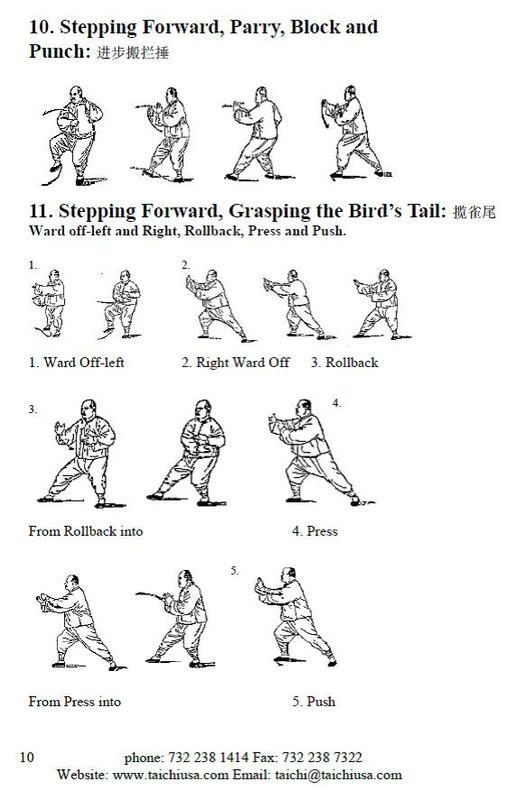 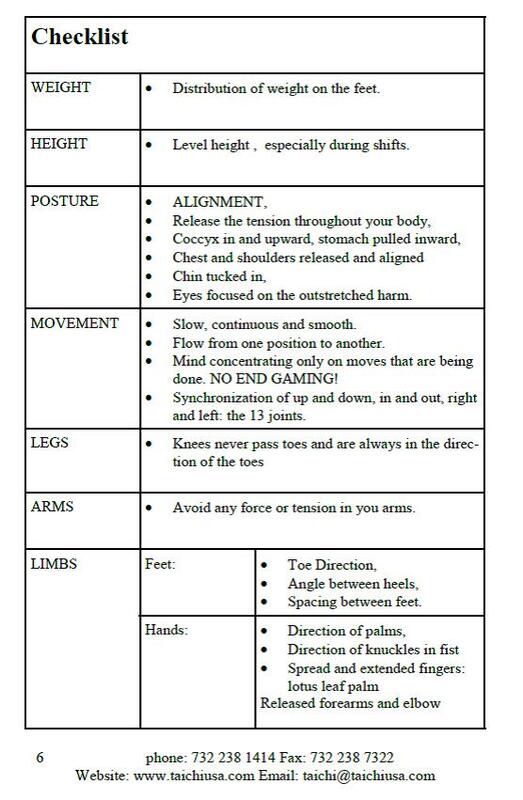 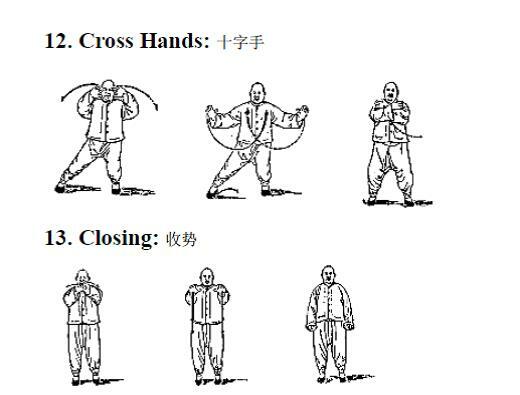 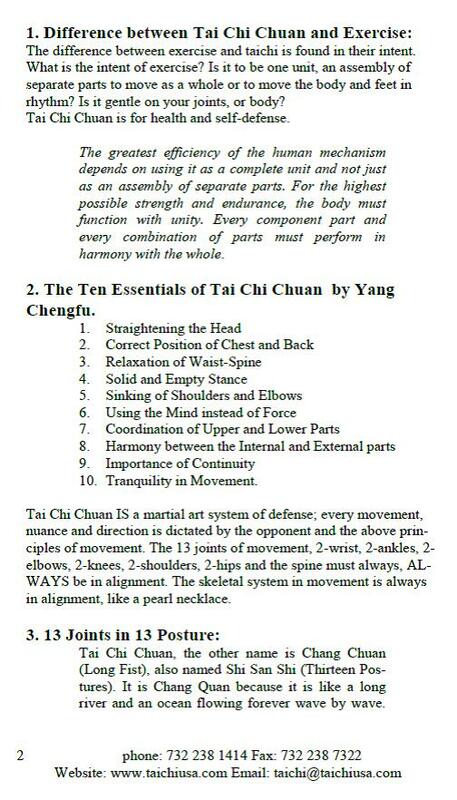 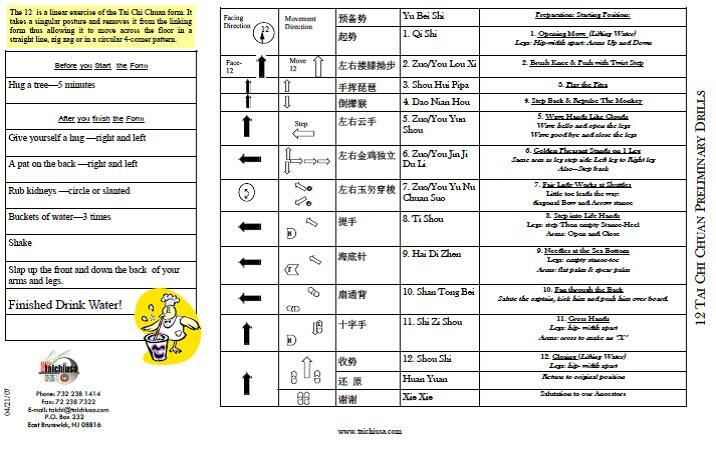 Tai Chi will help you to find your balance and your center. 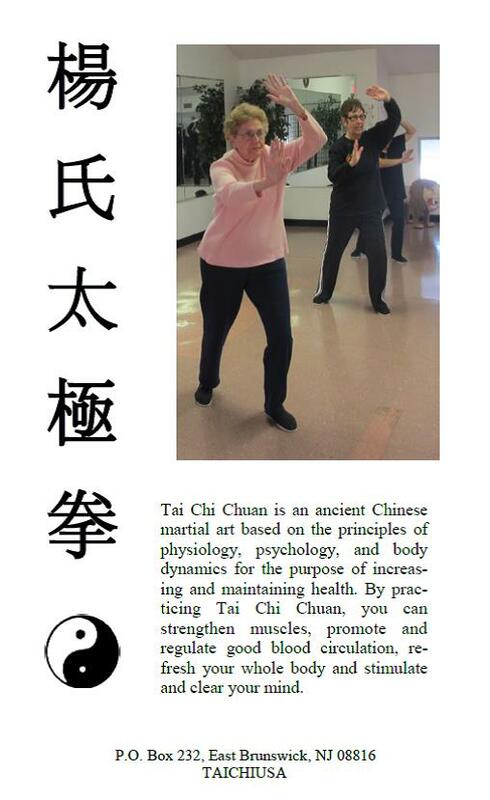 Tai Chi helps and that is why so many students enter.